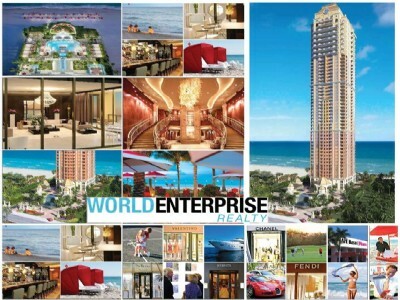 Welcome to World Enterprise Realty website. 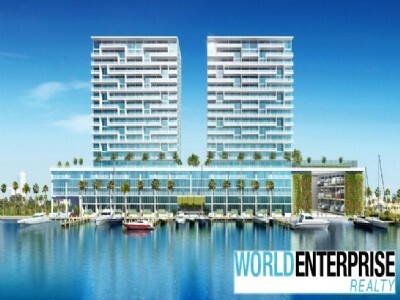 We are a full service real estate firm representing elite buyers and sellers in the Miami and Fort Lauderdale real estate markets. 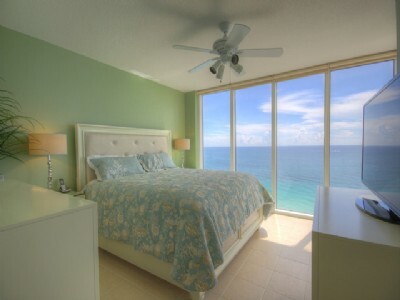 Our areas of expertise are in luxury oceanfront condominiums and exclusive waterfront single family homes throughout Miami Beach, Miami, Bal Harbour, Surfside, Aventura, Golden Beach, Hollywood and Fort Lauderdale. 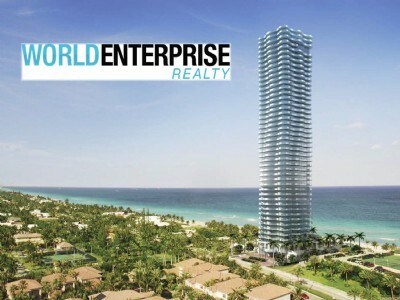 Our multilingual representatives have been working together for more than a decade to provide each client with the highest level of service and this commitment to service has made us an industry leader in South Florida real estate market. 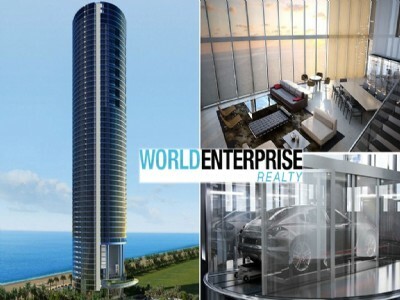 World Enterprise Realty strategically positioned our base in North Miami Beach to cover both the Miami and Ft Lauderdale real estate markets extending our real estate services to cover the exclusive and private islands of the Florida Keys as well as northern coverage to include the mansions, estates and oceanfront villas of Boca Raton and West Palm Beach.